Two suburban Chicago men --- one of them an Illinois National Guard member --- are accused of planning an attack on a northern Illinois military facility in support of the Islamic State group. 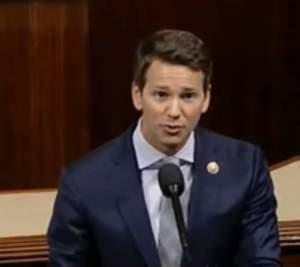 Schock voted for the last time Thursday. In his farewell address, the Peoria Republican said he will work "tirelessly'' to make amends to those he has let down. 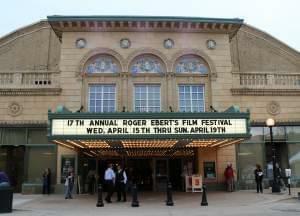 The 2015 schedule for the annual Ebertfest film festival in Champaign will include a tribute to the late actor and filmmaker Harold Ramis and an appearance from film and TV actor Jason Segel. 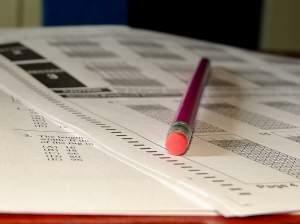 A measure pending in the Illinois legislature would give parents the right to have their children skip standardized tests. 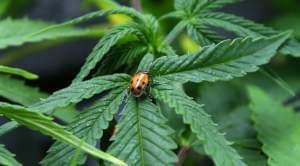 Shiloh Agronomics claims Shelby County Community Services should not be entitled to a marijuana cultivation permit due to its federal tax-exempt status. 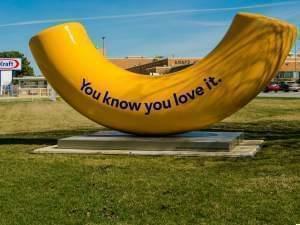 Wednesday morning's announcement of the pending merger between food giants Kraft and Heinz could have a future impact on Illinois. H.J. 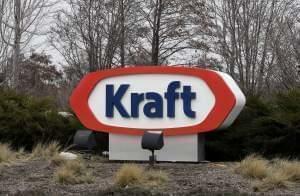 Heinz Co. is buying Kraft Foods Group Inc., creating what the companies say will be the third-largest food and beverage company in North America. 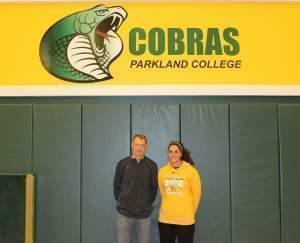 Parkland Women's Basketball Head Coach Mike Lindemann and sophomore forward Nadine Vaughn say they weren't even aware their team tied for the 2nd longest win streak in NJCAA Division 2 history. The House has passed Speaker Michael Madigan's plan to cut the current budget 2.25% across the board, while allowing the governor to transfer $1.3 billion from funds earmarked for other purposes. 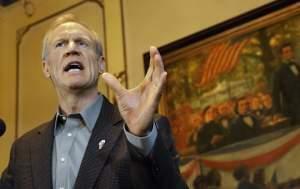 A federal judge says a lawsuit labor unions filed over Gov. 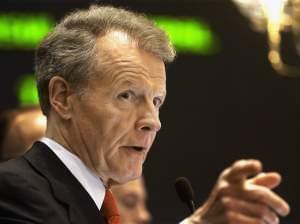 Bruce Rauner's order ending mandatory dues for nonmembers should be heard in state court.